The skeleton oil seal is a typical representative of the oil seal. Generally speaking, the oil seal refers to the skeleton oil seal. 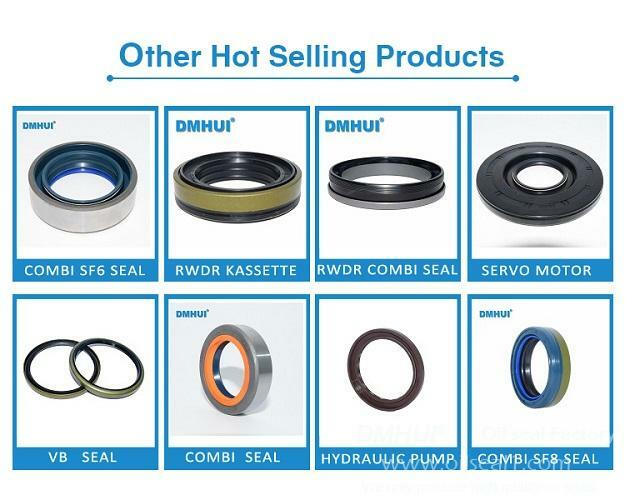 The function of the oil seal is generally to isolate the parts of the transmission component that need to be lubricated from the external environment, so as not to let the lubricating oil leak. The skeleton acts like a reinforcing bar inside the concrete member, which acts to strengthen and maintain the shape and tension of the oil seal. According to the structure, the single lip skeleton oil seal and the double lip skeleton oil seal can be divided. The secondary lip of the double-headed skeleton oil seal acts as a dust-proof to prevent dust and impurities from entering the inside of the machine. According to the skeleton type, it can be divided into an inner skeleton oil seal, an exposed skeleton oil seal and an assembled oil seal. According to working conditions, it can be divided into rotating skeleton oil seal and reciprocating skeleton oil seal. 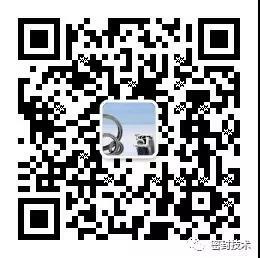 Used in gasoline engine crankshafts, diesel engine crankshafts, gearboxes, differentials, shock absorbers, engines, axles, etc. For more skeleton oil seals please click on the link below.